The Brazed Plate Heat Exchanger is manufactured by Hydac. It is suitable for the applications on cooling circuits with water, coolant or oil. It sports a compact design, minimal fuelling capabilities, temperatures that range up to 200°C, extensive corrosion resistance, simple service compatibility, and high UL approval ratings. 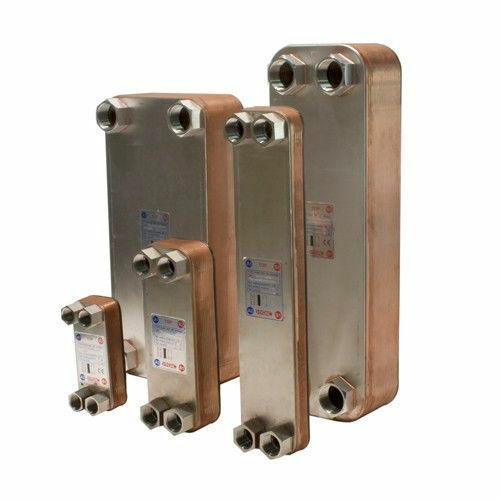 The Brazed Plate Heat Exchanger provides economical benefits that save space and energy across a wide array of applications.